Lando Norris will make his Grand Prix weekend debut at this weekend’s Belgian Grand Prix when he takes part in FP1 at Spa-Francorchamps. 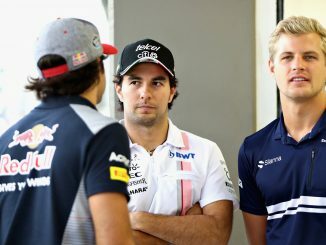 The team’s reserve driver, who is also taking part in F2 this season, will drive Fernando Alonso’s car at the track on Friday morning. 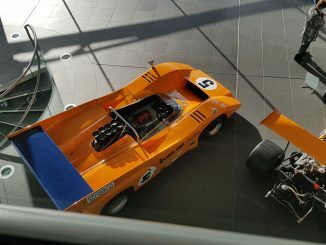 Norris has taken part in testing several times for McLaren over the last year, but this will be his first session during a Grand Prix weekend. Norris has been tipped for a race seat in F1 next season after impressing in his first season in F2. The Briton could still win the title in the feeder series, making him ineligible for F2 next year. 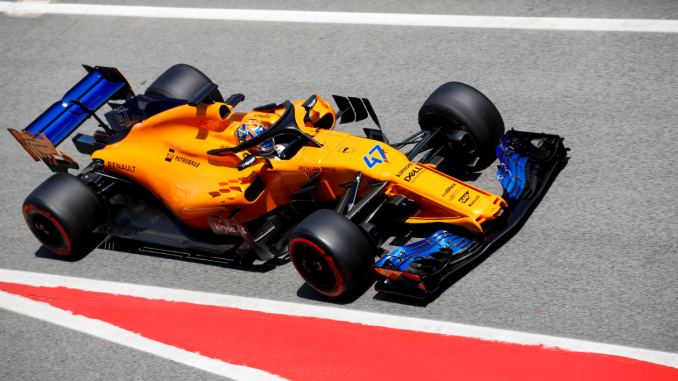 Alonso has announced he’ll be leaving F1 at the end of the 2018 campaign, but McLaren were quick to announce Carlos Sainz will take the two-time champion’s spot. 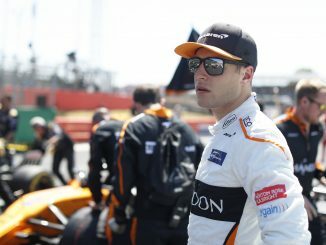 However, there’s still a chance Norris could drive for McLaren next year as Stoffel Vandoorne is out of contract. It’ll be a busy weekend for Norris as F2 is one of the support series for the Belgian Grand Prix this weekend. Norris sits second in the championship behind Mercedes test driver George Russell, but hasn’t won a race since the opening round of the season in Bahrain.